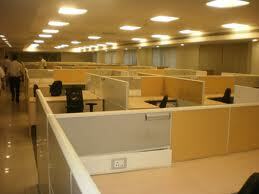 RENTOFFICES.IN - Commercial Building in Andheri East,Mumbai #. 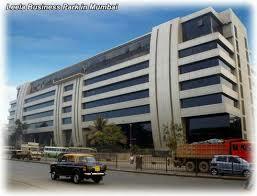 Commercial Building in Andheri East,Mumbai #. 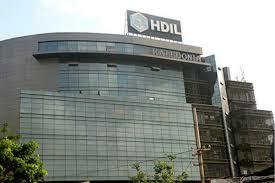 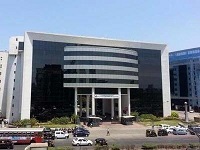 Commercial Building in Andheri east for sale /rent within Andheri east,Maharashtra . 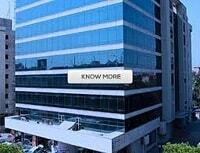 Office Building ﻿Property Space for sale/﻿Rent in ﻿Ackruti Solaris Andheri East. 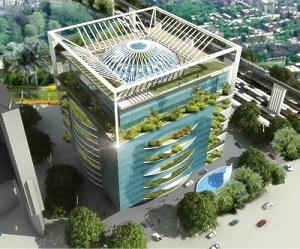 More Than 560 Comemrcial building space on sale / rent in Andheri east , chakala, Andheri Kurla Road , Marol, MIDC , J B Nagar . 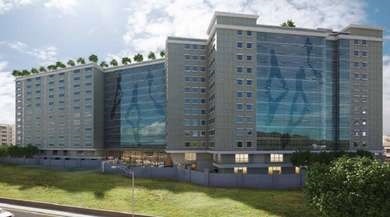 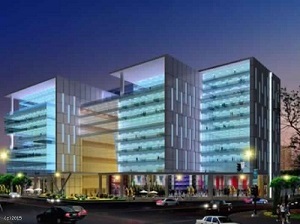 Office Building ﻿Space for sale/﻿Rent in ﻿Leela business park. 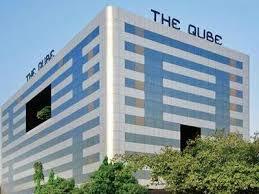 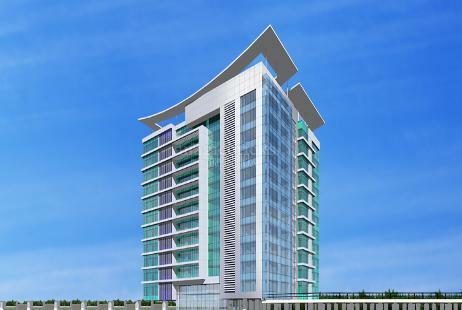 Office Buildings/Property /﻿Space for sale/﻿Rent in ﻿Omkar Summit Bay Andheri East . 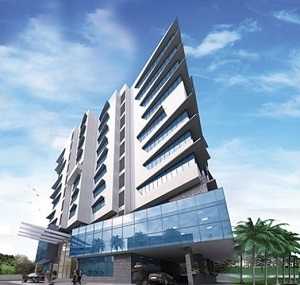 Find commercial buildings in Andheri east on sale/rent in Andheri east chakala Andheri kurla road ,Mumbai View more Office Building Space for sale/﻿Rent in ﻿215 atrium kanakia - Andheri East. 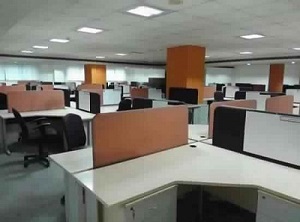 ﻿Find commercial buildings in Andheri east on sale/rent in Andheri east chakala Andheri kurla road ,Mumbai View more﻿ Office Space for Rent in Boomerang kanakia.